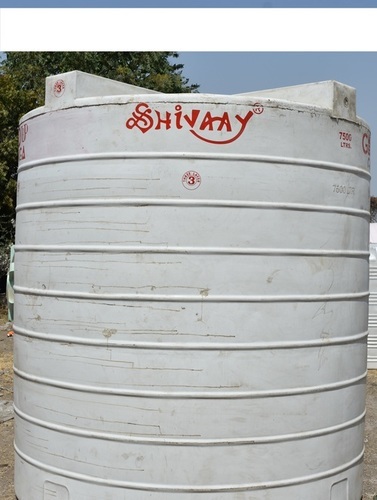 Offering quality assured water storage solutions with our plastic and PVC made tanks.. 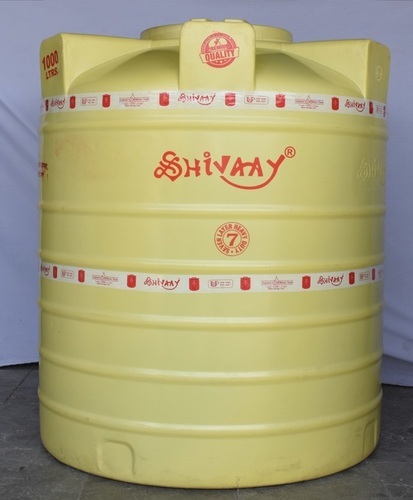 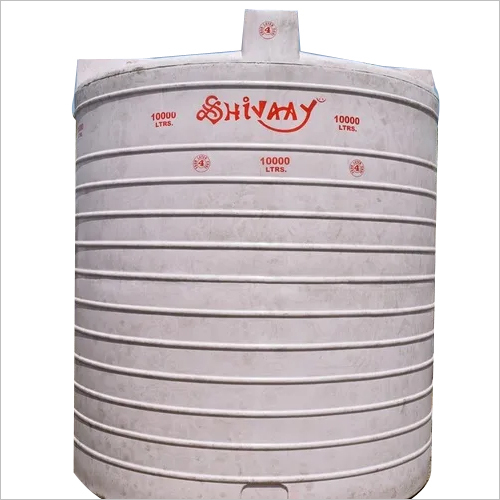 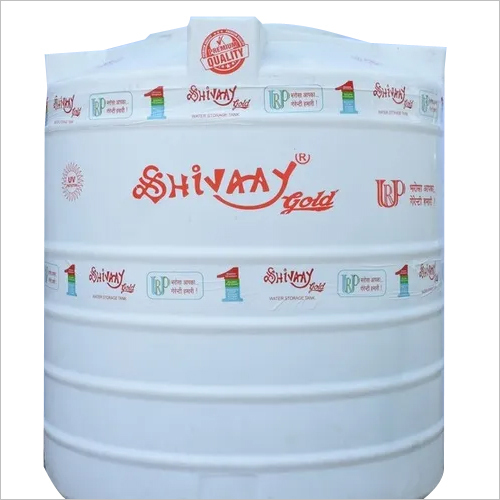 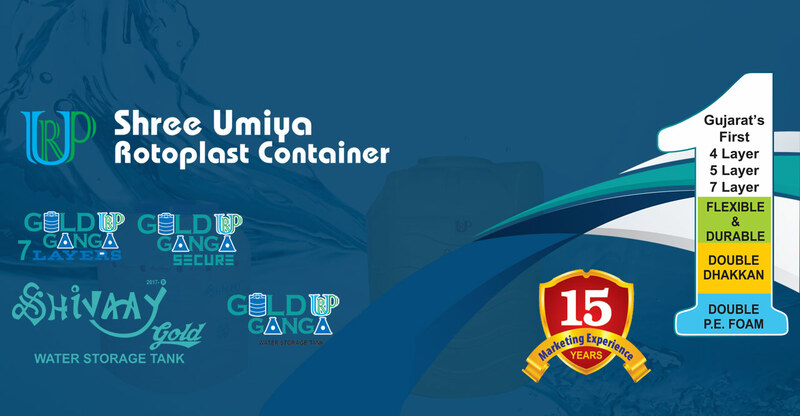 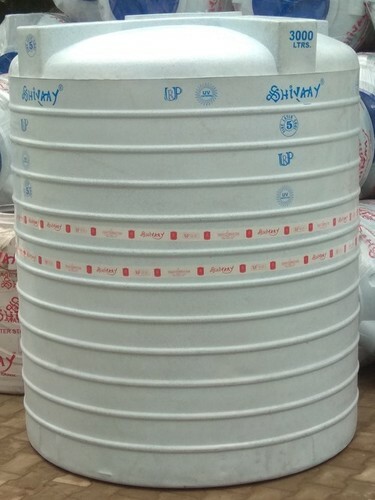 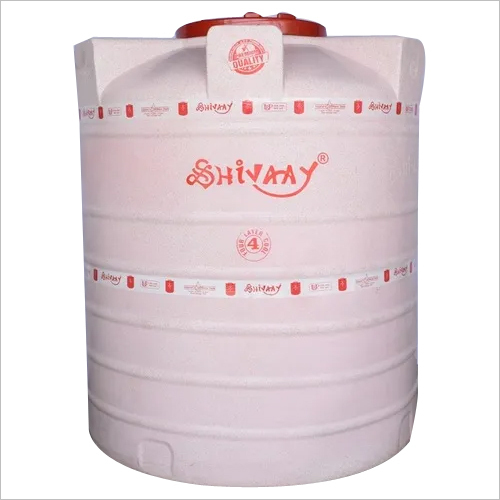 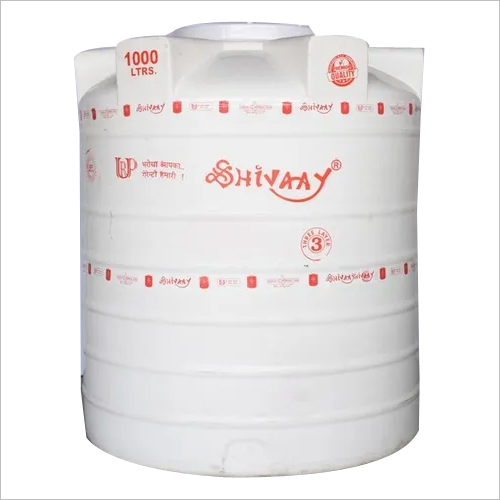 Established in 2012, Shree Umiya Rotoplast Container is a renowned Manufacturer & Supplier of an extensive range of Plastic and PVC made water tanks. 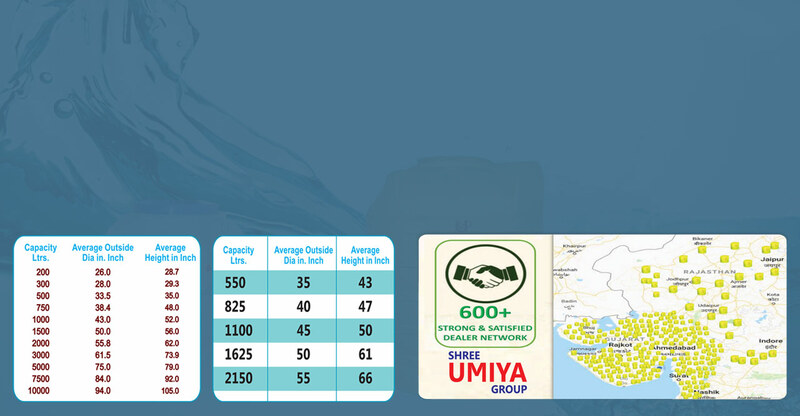 Based at Gujarat (India), we have carved a dominant market position with an advanced infrastructural facility and smart-minded workforce. 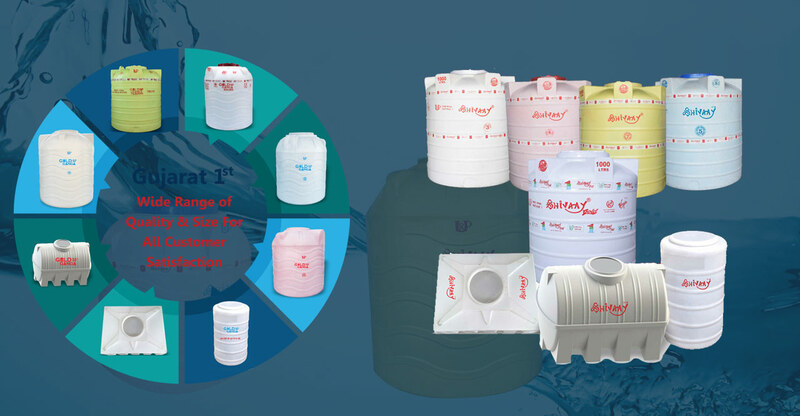 Series of our products consists Plastic Storage Tanks, Plastic Tanks, Plastic Water Tanks, PVC Tanks, Roto - Moulding Products, etc. 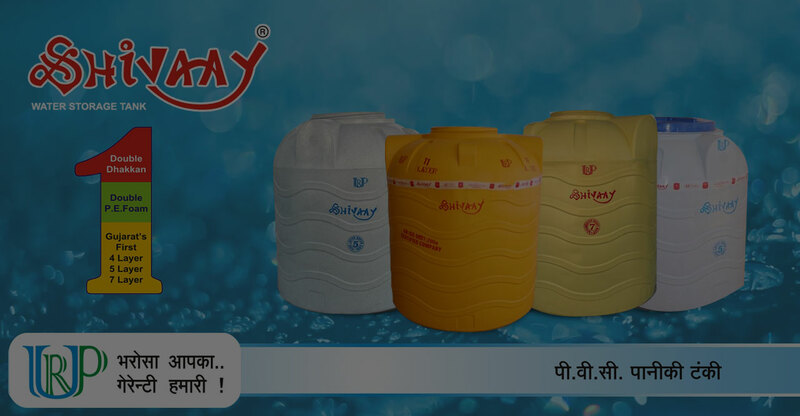 We deal in 3, 4, 5 and 7 layer water tanks and also with a size of 200-5000 liter water tanks to cater to different industrial demands.. We have been successfully serving to the residential and commercial sectors by manufacturing finest grade liquid storing solutions that tend to meet global quality parameters in all dimensions.